Held at Patio Los Arcos in Puerto Vallarta, Mexico, the sport of sailing was celebrated in a star-studded evening that welcomed leading sailors and influencers. 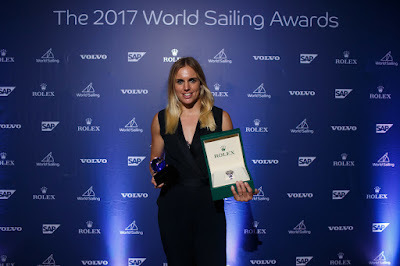 The 2017 World Sailing Awards also saw the presentation of the Beppe Croce Trophy and the President's Development Award. The Beppe Croce Trophy is awarded to an individual who has made an outstanding voluntary contribution to the sport of sailing. Carlo Croce, President of World Sailing from 2013 - 2016 received the trophy. Stan Honey was the recipient the President's Trophy, an award that recognises an individual for their work in developing sailing. Bouwmeester made an outstanding comeback and stormed her way through to claim an emphatic third world title. Just two months later, she claimed the European Championship title ensuring she holds all the current major titles - Olympic, Worlds and European. 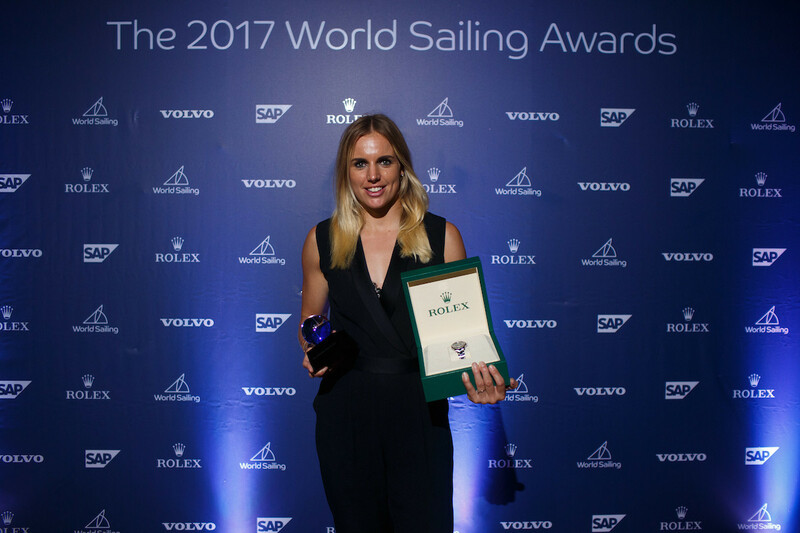 In attendance in Puerto Vallarta, Mexico, Bouwmeester was voted the female Rolex World Sailor of the Year by the public, World Sailing's Member National Authorities and guests voting on the night. "I'm just a girl from Friesland, north of Netherlands," she commented. "I have always had big dreams and I didn't just want to go to the Olympics but I wanted to win a gold medal and dominate the sport of sailing, being the best sailor there is. People laughed at me because at that time, I wasn't even ranked in the top 20. "I guess if you enjoy what you do and if you work hard and stay dedicated then dreams do come true. 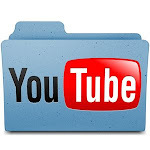 I want to spread the message to the young and the old, to follow their dreams." The Beppe Croce Trophy has been presented to distinguished sailors, rules gurus and designers who have all dedicated an outstanding amount of time to the sport sailing. The roll of honour is an impressive one and features some true innovators within the sport. Croce, World Sailing President from 1969-1986. First awarded in 1988 to His Majesty King Olav of Norway, Beppe Croce's son, Carlo Croce, received the recognition at the 2017 World Sailing Awards for his services to the sport. A 1972 and 1976 Olympian, Croce was destined to have a significant future in the sport. He served in several America's Cup campaigns as President of the Luna Rossa Challenge in the America's Cup and then as President of Federazione Italiana Vela. From 2012 - 2016 he was the President of World Sailing, leading the world governing through a rebranding from the International Sailing Federation to ISAF and putting the sailors at the heart. Croce received the Award from World Sailing President Kim Andersen following insightful, entertaining anecdotes of his life from World Sailing Vice-President, Gary Jobson. Since 2008, the President's Development Award has been awarded to an individual for their work or involvement in developing the sport of sailing nationally or internationally. Stan Honey received the award from World Sailing President, Kim Andersen, as he has continuously looked forward, developing the presentation of the sport on television as well as being one of the most accomplished sailors. As a sailor, Honey won the Volvo Ocean Race as navigator, set numerous world records and currently navigates on Comanche. Throughout his career, Honey has used his engineering background to create breakthrough television graphics that have enhanced the production levels of sailing. 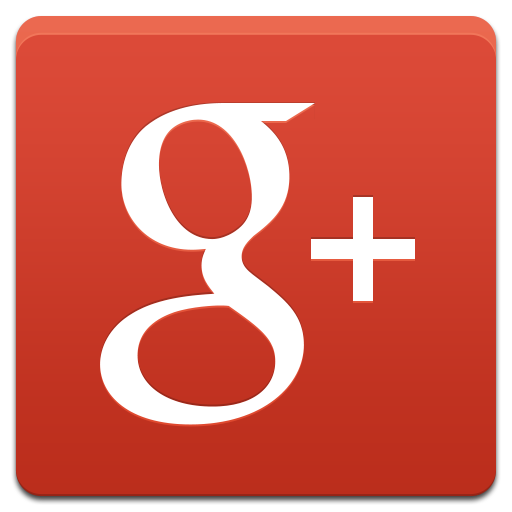 In 2013, Honey was responsible for creating GPS based imaging for the America's Cup and continues to refine the technology for wider use. For his efforts, Honey was presented with an Emmy Award in 2013.